Filling : A Blend of 70% Down & 30% Feather. Complimentary : One pillow cover with one piece / Two pillow covers with pair. Assures no lump formation, sagging & de shaping. 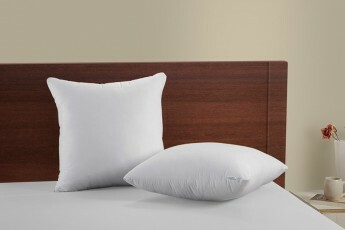 The Premium Goose Down Pillow are strictly dust mite proof casing. Supports the natural spine postures. 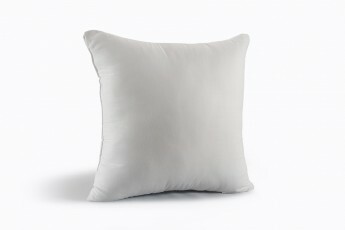 Commendable comfort is provided by these pillows .. They are so puffy and gives the support to the neck .. Can be used by any age group without any worries. It is cheap at price , very comfortable and ultra-soft .. Loved by my whole family .. I have four and will be ordering more. I highly recommend this for the people who love comfort. 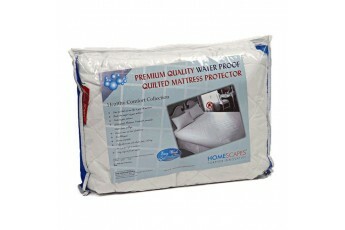 Pillows are ultra-soft and hence are firm enough to give adequate support to your back and neck. I find them the best to purchase. Fully satisfied! !